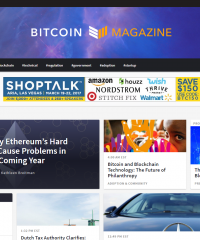 BTC-Echo ist eine Newsplattform die sich mit Nachrichten aus dem digitalen Währungsmarkt beschäftigt. 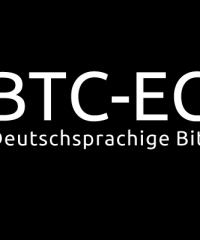 Im Fokus von BTC-ECHO liegen besonders die bekannteste digitale Währung Bitcoin und die der Währung zugrunde liegende Blockchain-Technologie. 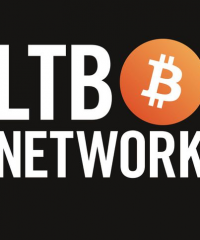 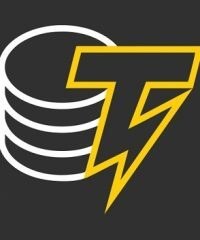 The LTB (Let’s Talk Bitcoin) Network is a publishing platform created for content providers to present the ideas and people involved with cryptocurrency – through podcasts, articles, and discussion forums. 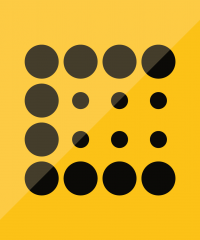 CoinDesk – The latest bitcoin news, prices, charts, guides and analysis from the world leader in digital currency information. 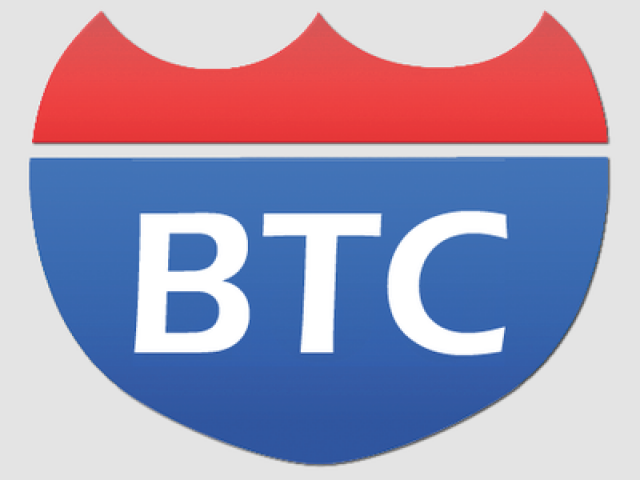 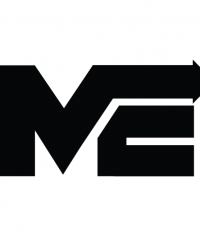 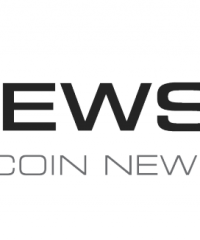 NewsBTC is a news service that covers bitcoin news, technical analysis and forecasts for bitcoin and other altcoins. 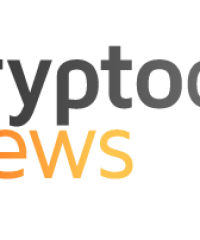 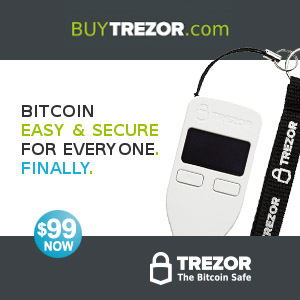 CryptoCoinsNews: Get the latest Bitcoin News from the world’s leading independent Bitcoin news source. 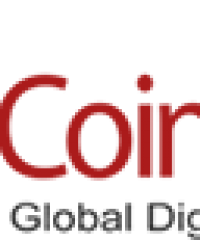 CoinReport features latest news, analysis, information, and editorials related to the bitcoin community. 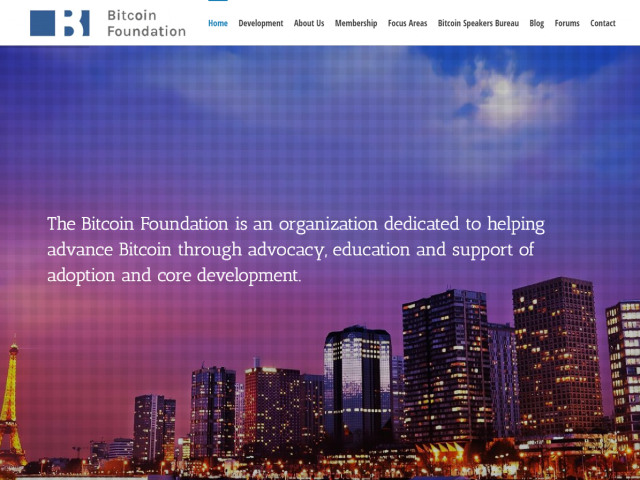 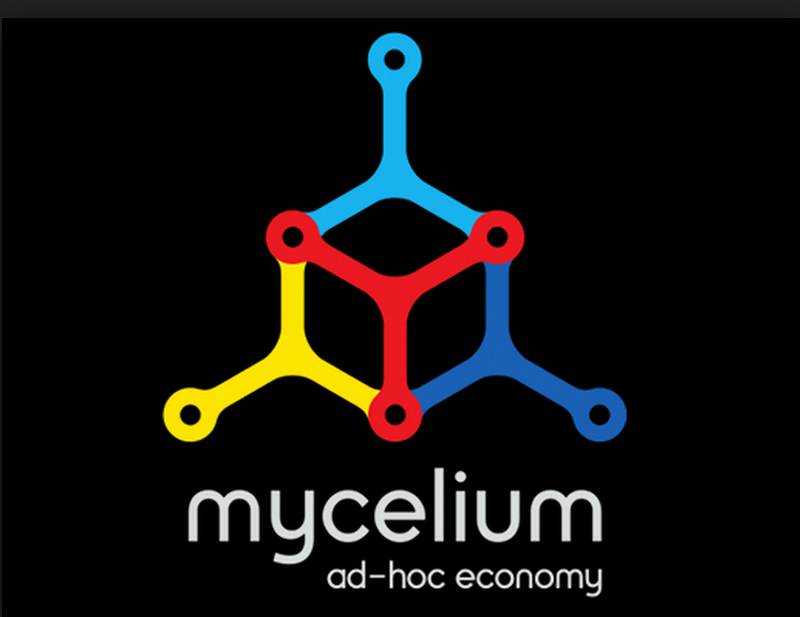 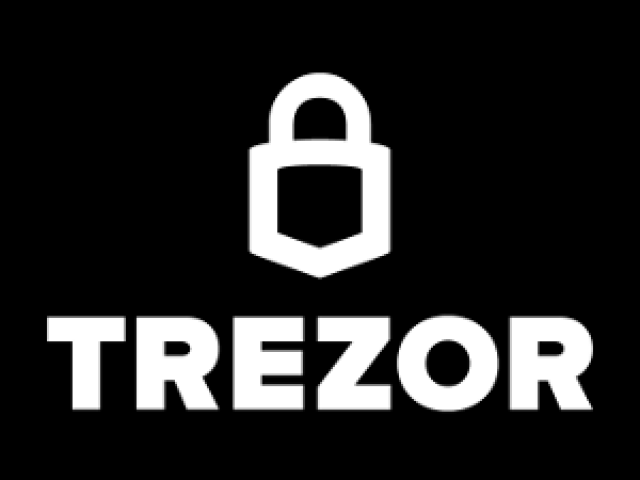 It covers financial, economical, governmental, and newsworthy press on bitcoin, digital currency, crypto currencies, and more.